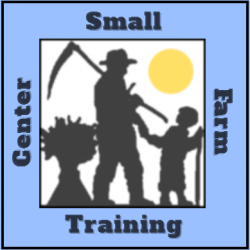 Since growing food in Southern Mississippi is possible year round, our apprentice program is flexible and easy to access at most any time of the year. Both long-term and short-term apprentices are welcome to participate according to their needs and travel plans. 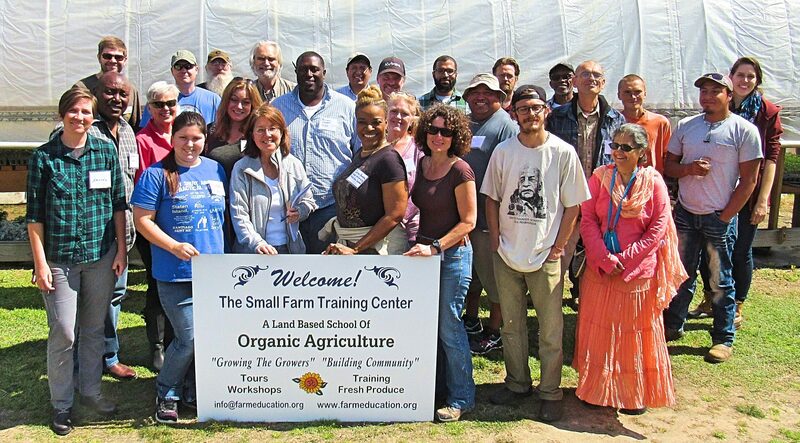 We also host apprentices in the form of WWOOFers and have a profile on WWOOF-USA.